Sharp, business-minded student Gian Marco Zancanaro came to the University of Houston-Victoria with two things in mind: a degree in international business and to play soccer. 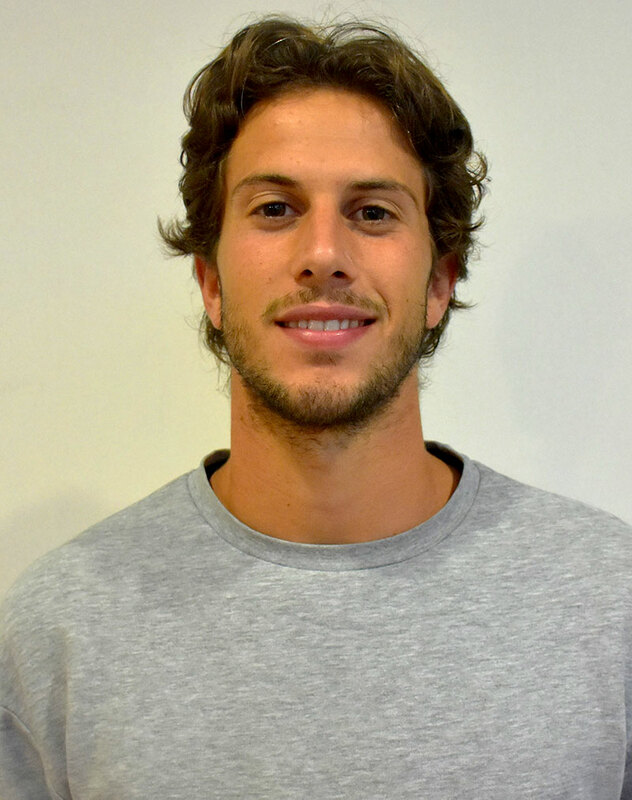 Zancanaro, 24, of Bassano del Grappa, Italy, transferred to UHV in 2017 from City College of San Francisco after being recruited to the UHV men’s soccer team. Zancanaro decided two years earlier to attend college in the U.S. to have an opportunity to learn a new language and culture. The UHV soccer team is very diverse, which is one of the reasons he likes being on the team. The UHV senior said he had to study hard to learn English for the English as a Second Language test in order to be able to take college courses in the U.S. He earned his Associate of Science in social and behavioral sciences at the City College of San Francisco. Zancanaro has proven to be successful as both an athlete and student. He was honored in the UHV President’s List in the spring and fall semesters of 2018 and was recognized as a 2018 Daktronics NAIA Men’s Soccer Scholar-Athlete. He also was honored for his play on the pitch and was named the Red River Athletic Conference Offensive Player of the Week last season. In 2018, he played 15 games as a forward, scored six goals, and took 21 shots, including 11 shots on goal. Aside from being a successful UHV student, he interned in the sales department for the business Arneg S.p.A in Italy this past summer. Arneg manufactures refrigerators, hot cases, nonrefrigerated cabinets and various other products, then distributes them to big businesses, such as Costco and Whole Foods. He hopes to get a sales job in the sports industry after graduating from UHV. When asked what he misses most from Italy, he said it’s his friends and family. Zancanaro enjoys playing drums, cooking and playing sports during his free time. Zancanaro said he has enjoyed his time at UHV and will have fond memories. His favorite class is “Business Statistics.” He also likes being a statistics and mathematics tutor at the UHV tutoring center.